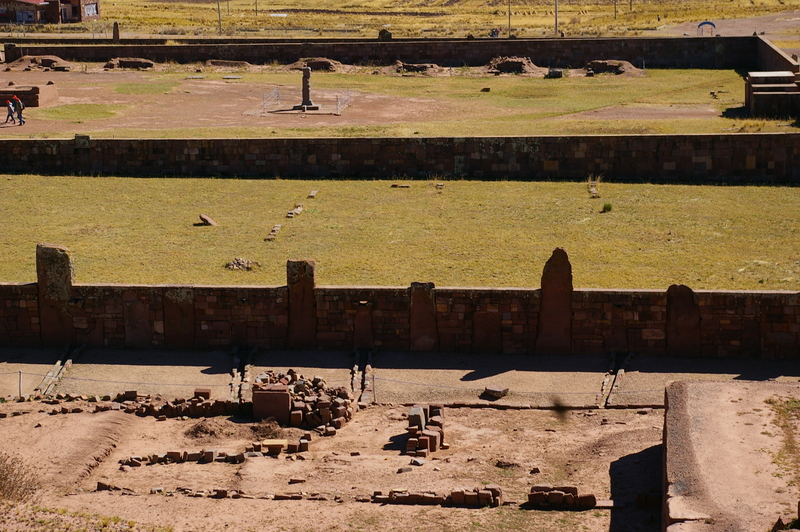 Walking through the ruins of Tiwanaku brings both a sense of fascination and yearning for more. This once great capital fills you with a sense of mystery, both because of the seemingly impossible building methods used by the inhabitants over two-thousand years ago as well as the lack of knowledge that we’ll ever have because of the condition of the ruins. 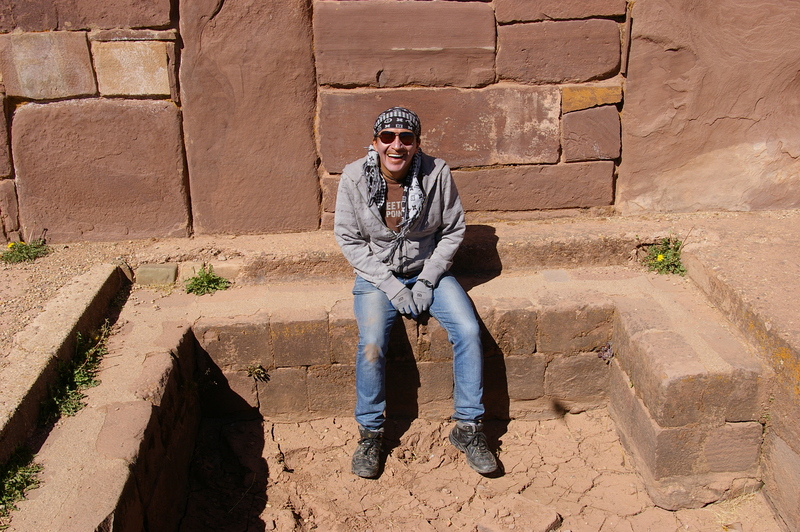 This site could have been as impressive as Machu Picchu had it been taken care of and preserved over time, but lack of care and serious excavation has left it in a state that leaves you wanting to see more. 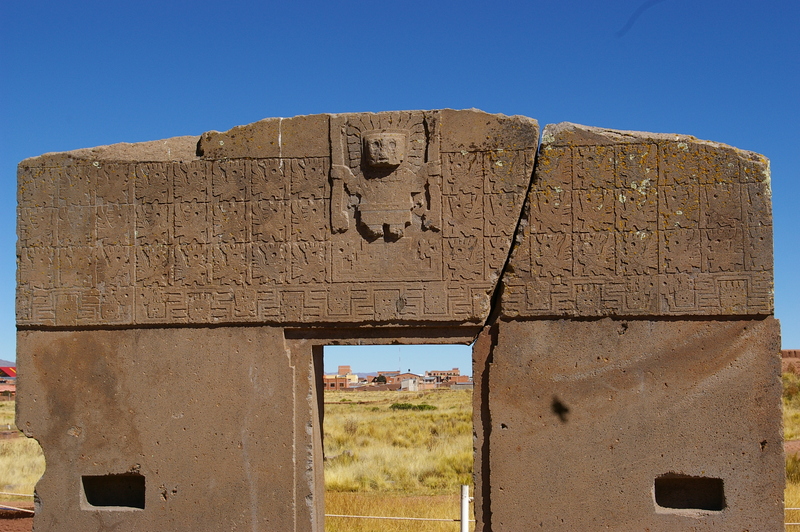 Unfortunately, many of the stones that originally made up Tiwanaku are now used in the walls of the homes in the surrounding villages. 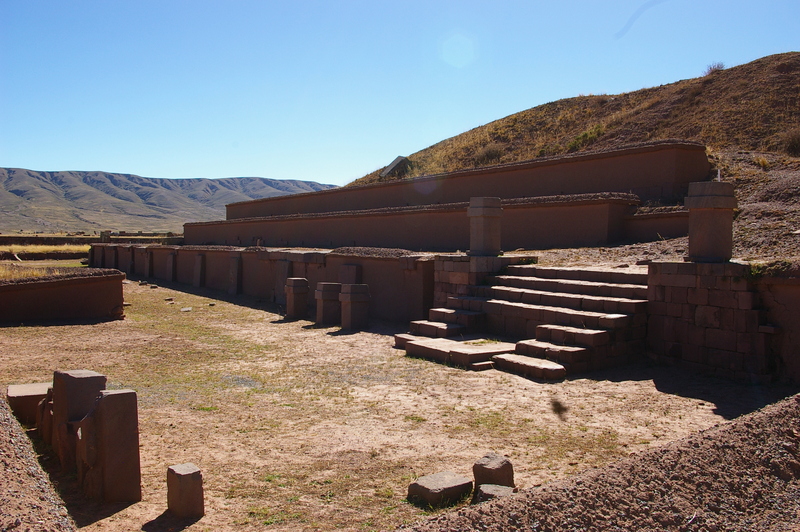 It has also suffered from a lack of preservation by the Bolivian government, which doesn’t seem to have the same sense of history, despite the fact that it is a UNESCO World Heritage Site. 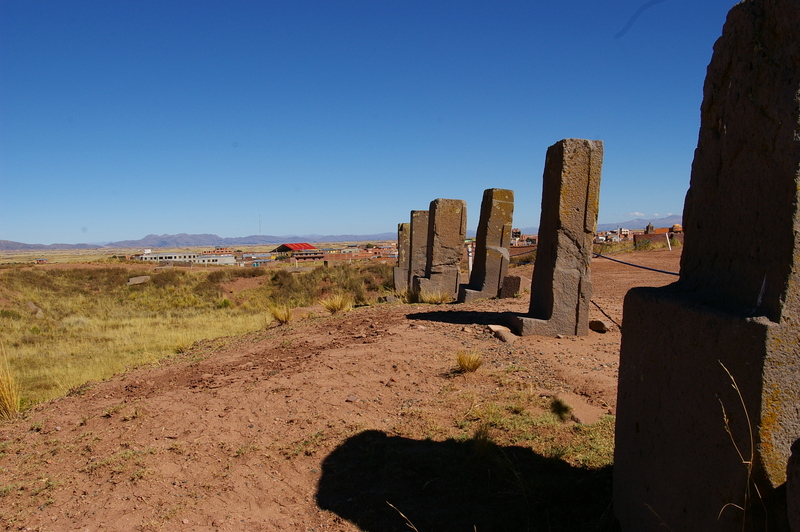 As with pretty much everything that we visited while in Bolivia, when we walked through the ruins of Tiwanaku, we were virtually by ourselves. Other than the small market outside of the site, hoping to sell trinkets to whatever tourists made their way to visit this important piece of history, we walked the trails along the walls of the ancient city alone. 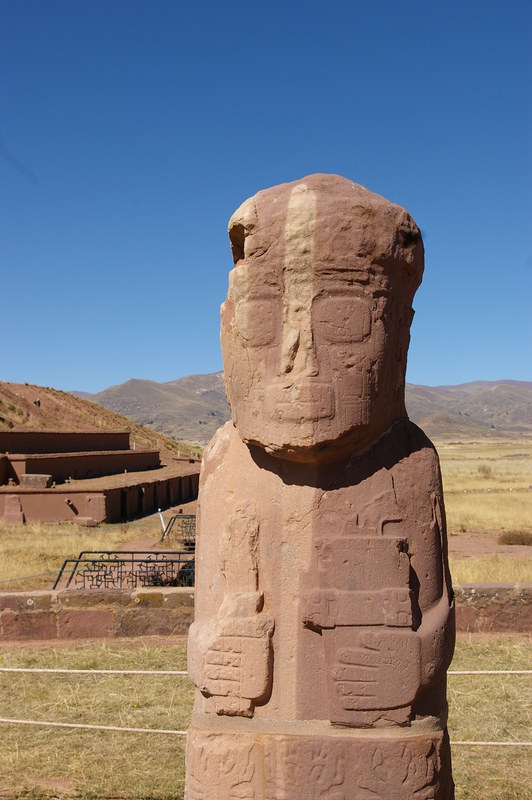 Our guide, Ricky, told us of the history of Tiwanaku, which dates back to about 200 B.C. or possibly even earlier. 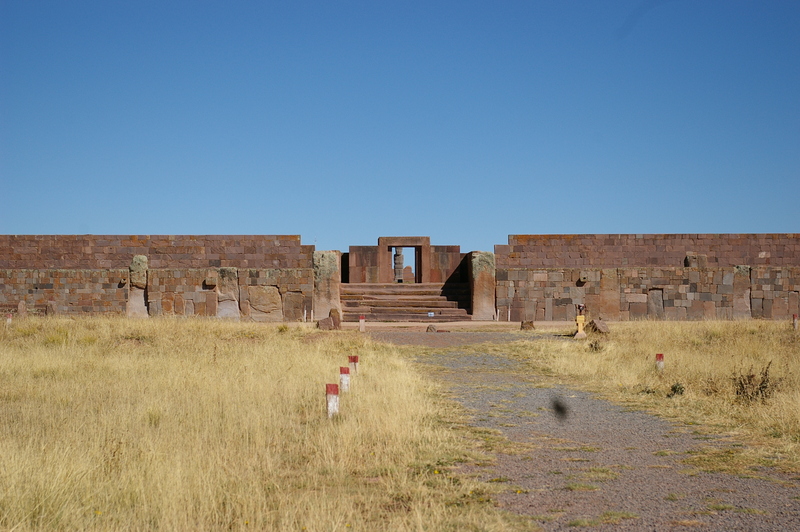 Most of the remaining ruins are those of the three temples that celebrated the three worlds revered by the inhabitants of Tiwanaku, Heaven, Earth, and the Underworld. It isn’t the Heaven and Hell of the Judeo-Christian beliefs, but simply the belief that there were three different worlds that their gods inhabited. 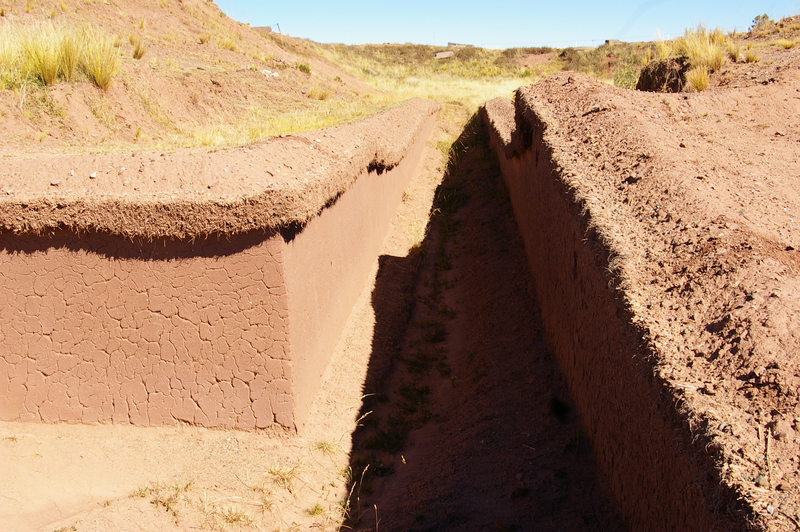 Our understanding is that the pre-Incan people that inhabited Tiwanaku believed that all life on earth came from the depths of Lake Titicaca, which was much larger back when Tiwanaku was a bustling metropolis and its shores probably extended to the site of the ruins. One of the greatest questions about the buildings, which pre-date Machu Picchu, was the skill in which the stones of the walls were carved to fit perfectly, without any gaps and without any kind of mortar. 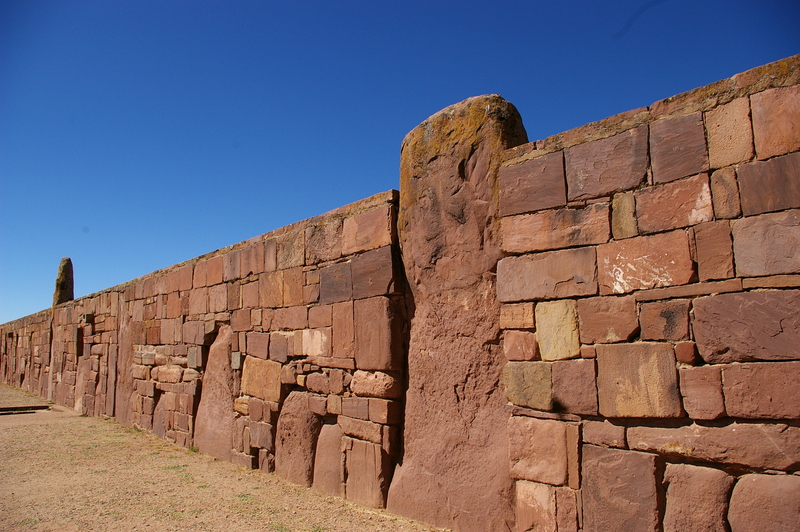 Scientists have tried to recreate building the walls without the use of modern equipment and have not been able to replicate the work done by those ancient people so long ago. And, as with other ancient sites such as the pyramids of Egypt, large stones were quarried miles away and somehow carried to build these temples, a feat that is seemingly impossible. 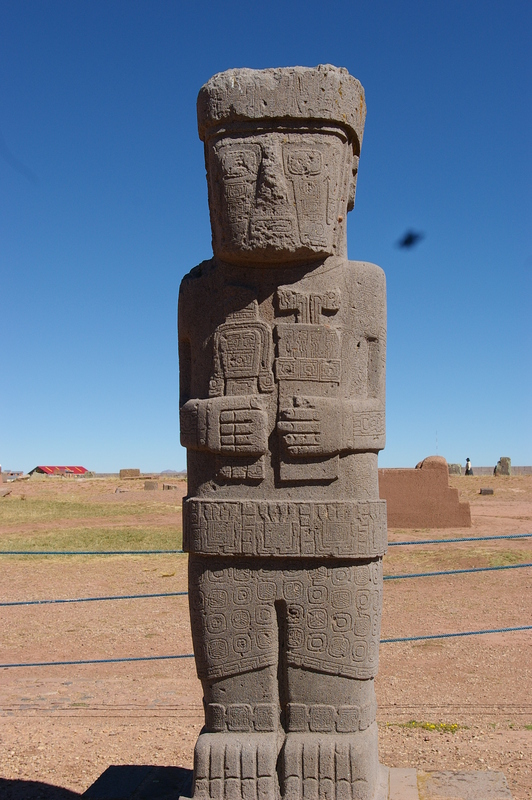 That has led some people to speculate that perhaps the ancient people of Tiwanaku had help from some sort of extra-terrestrial beings, but it is far more likely that they just had skills and techniques that have been lost over time. The fact that some people believe in the myth was not lost on our guide. Inside one of the temples, all along the walls were stone carvings of faces. 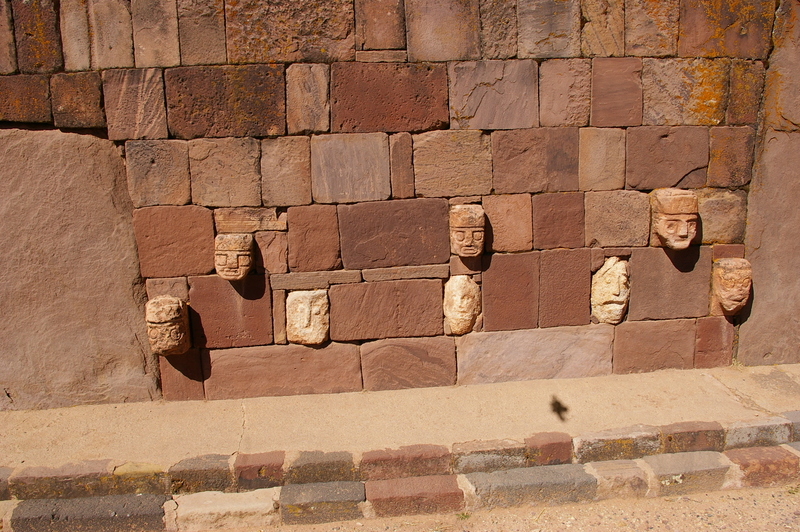 Ricky told us that ancient people of Tiwanaku would carve the faces of the important people who helped build the empire, perhaps the same way that the early Presidents of the United States were immortalized at Mount Rushmore. Then he pointed to a face that didn’t look much like the other faces and intimated that they even included the face of an alien being. Ricky’s smile let us know that it was just his usual joke to play with any naïve tourists. We enjoyed seeing some of the amazing things that still remained though, including the “Gate of the Sun”, which we were told contained an ancient calendar. 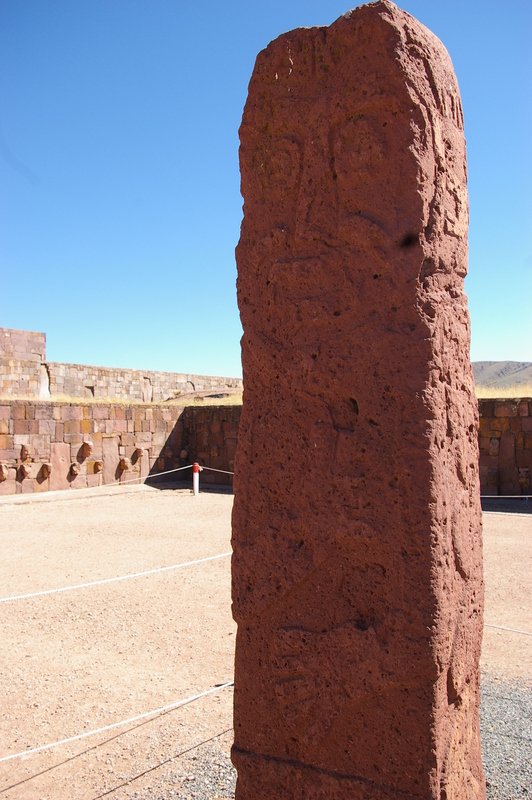 One could easily imagine the ancestors of the Amarya people using the different stone structures as a celestial calendar to determine the seasons. The site itself is very vast and there apparently has been some recent attempts to use ground penetrating radar to determine if there are more ruins to be found in the surrounding area, perhaps buried just below the surface. As we stood at the site where the priests would recite prayers and give speeches to the people, Ricky explained that there were other stone platforms every few hundred yards where lower priests would repeat the words of the head priest so that all of the people in the large city could hear what was being said. It takes a little imagination, standing there pretty much alone in these ruins, to envision it filled with thousands of ancient people. 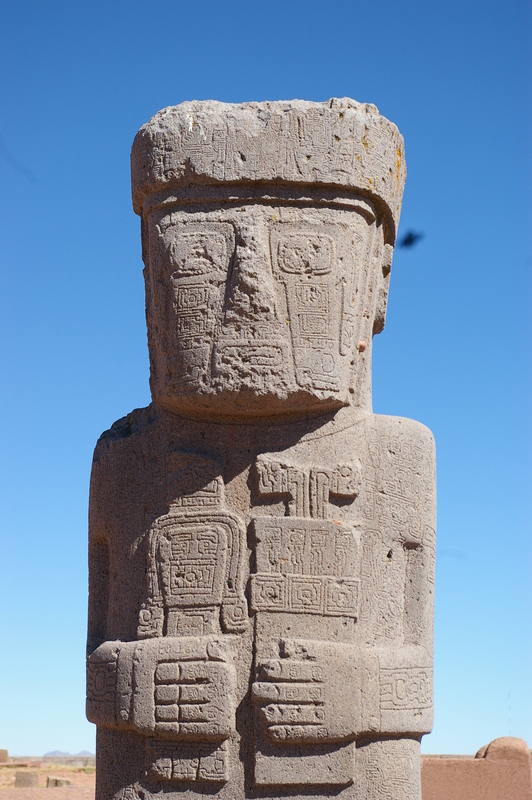 It isn’t our intention to provide a history lesson on Tiwanaku or any place else that we visit, we just want to describe what it was like to be there, tell a little about what we learned, and share our passion for seeing unique and interesting places. 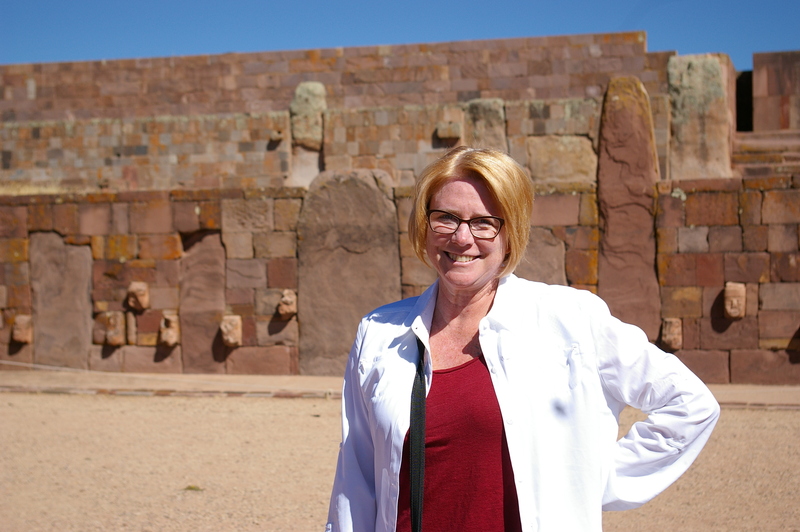 Tiwanaku, despite its condition, was still definitely awe inspiring. 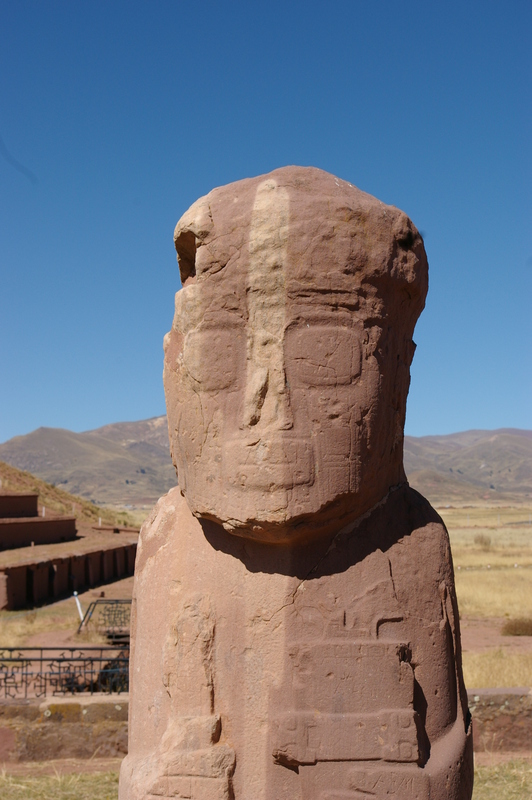 Walking amongst temples that were built in South America long before Europeans would make their way to the shores of these lands and eventually conquer its people, provides a brief glimpse into where the distinct pride displayed by every Bolivian we met must come from. There once was a vast empire long before the Inca empire that most people are aware of. 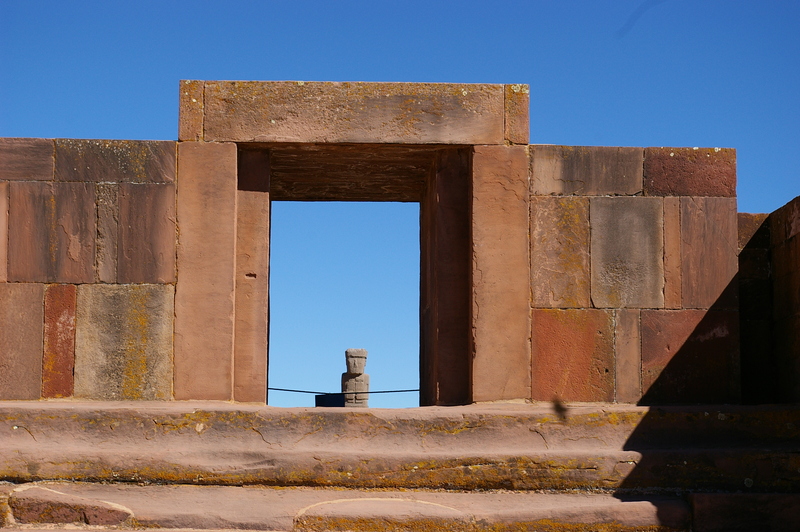 We would see many more temples from the Inca empire during our trip, but the history of Tiwanaku made it a very special part of our trip. 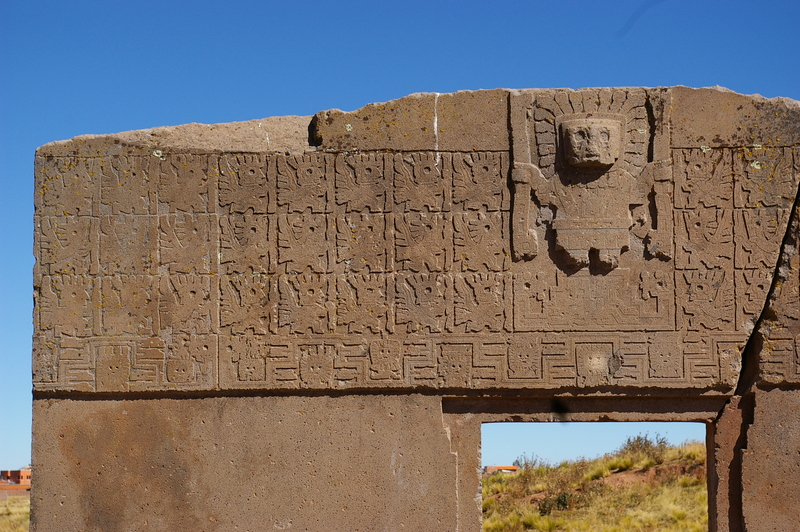 This entry was posted in South America and tagged adventure, archeology, architecture, Bolivia, culture, History, mythology, photography, ruins, Tiwanaku, travel. Bookmark the permalink. Looks like an incredible trip! I’ve read that stone walls built without mortar are actually more durable than those built with, primarily because of the skill and artistry that goes into it. What we’ve read about it is fairly interesting. It seems as though they knew about the Pythagorean theorem, even if they never heard of Pythagoras. Every day was a different adventure, we can’t wait to share it all. Wow…I can’t wait to read more, and I can’t wait to visit for myself! Thank you so much for sharing, and for taking the time to explain everything so well. It is indeed incredible to think that this empire and civilisation is almost “unknown” on the level of what we’re taught about at school and what’s general knowledge. 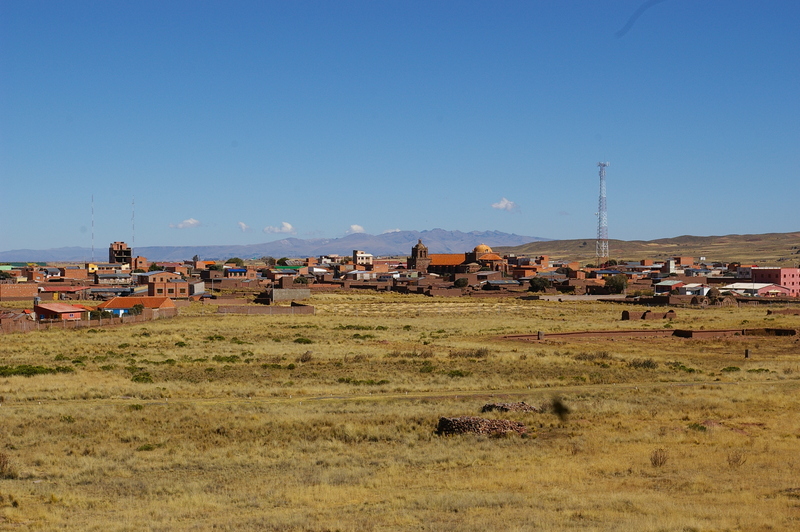 The Bolivian’s lack of care about their heritage seems to be partly to blame, but also our Western-centric view of history that tends to overlook what the rest of the world was doing and knew how to do, often way before Europe …. What an interesting place. 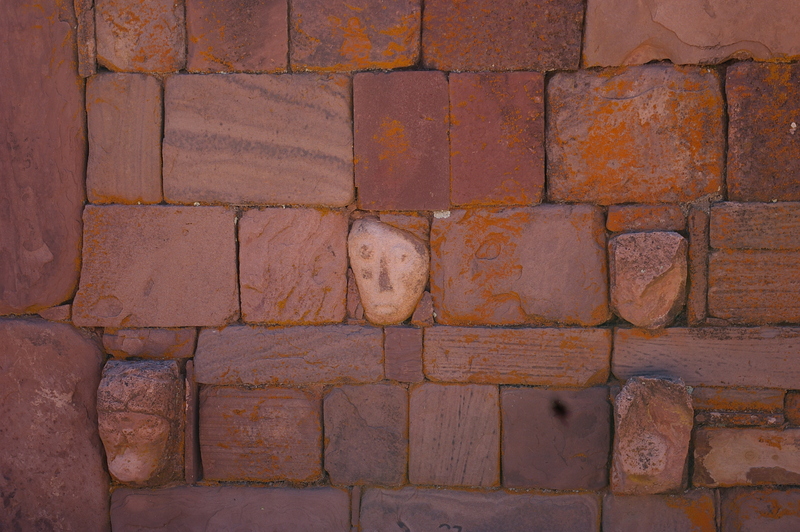 We didn’t see this when we were in Bolivia, but did see the walls without mortar at Machu Picchu. It was a great art indeed. What a great experience to see these ruins without groups of tourists. We all need to visit soon before huge tourist buses arrive. Nice photos. 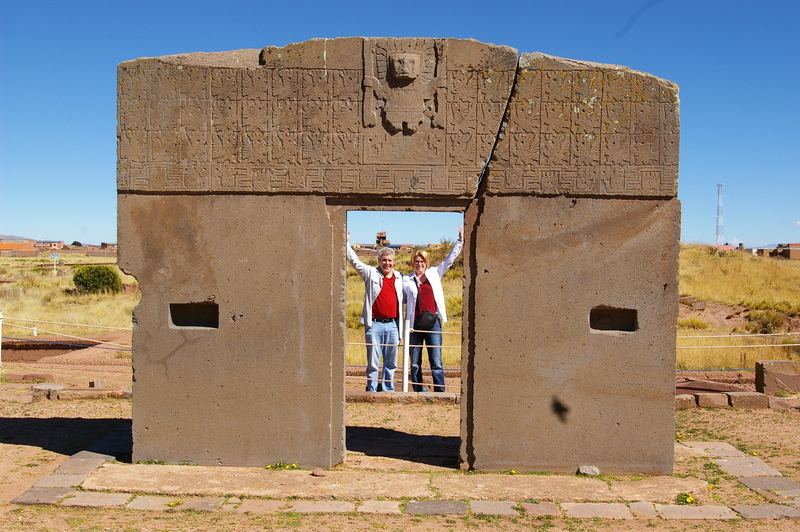 We enjoyed our trip to Bolivia last year and regretted not getting to visit Tiwanaku. 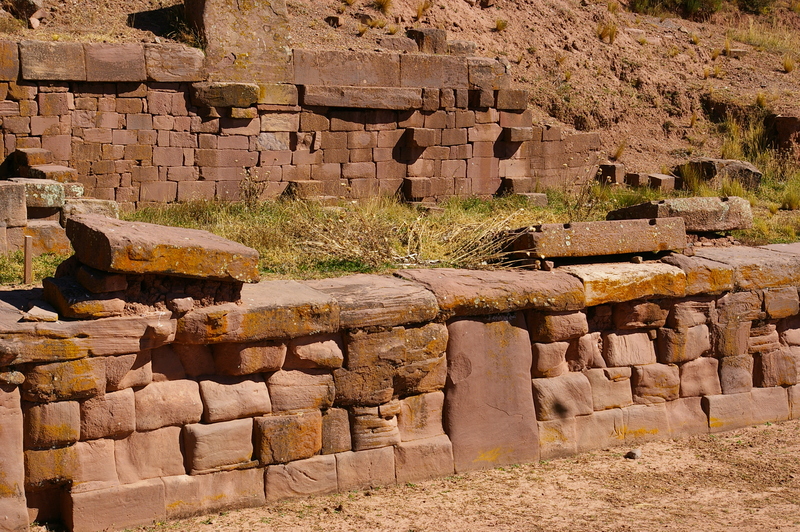 By the way, according to archaeologist Charles Stanish, the idea that the shores of Lake Titicaca ever extended all the way to Tiwanaku is an old but discredited theory. The lake levels have changed over the years, but not to that extent. 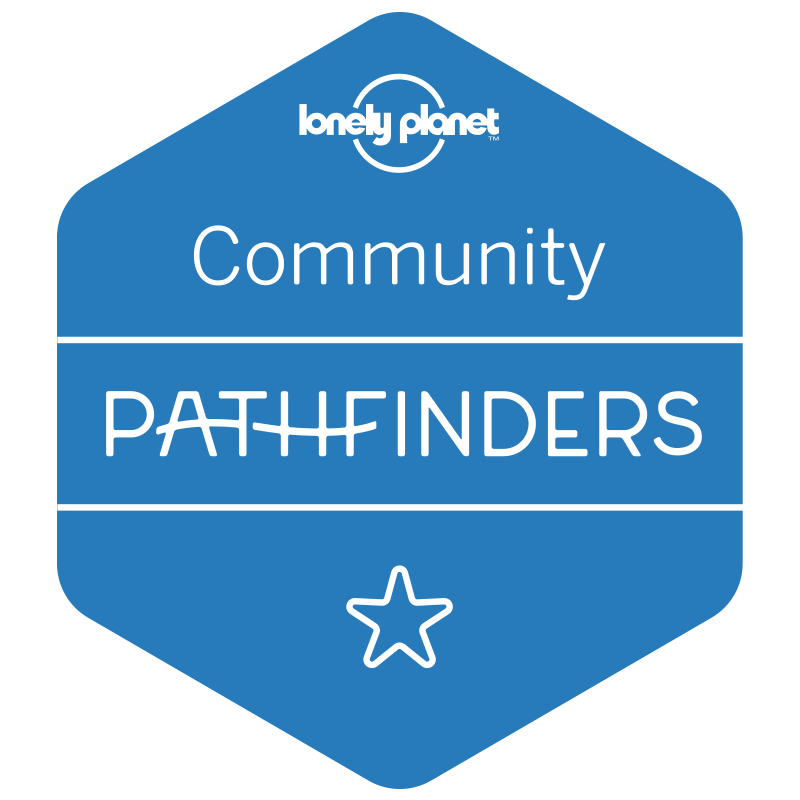 Unfortunately, as we found on the Island of the Sun, some guides like to tell fanciful tales!